The Grapefruit is developed out of a Cindy 99 cannabis, bred with an autoflowering Sativa for some generations. Selected on it’s strong Grapefruit / Pineapple smell. 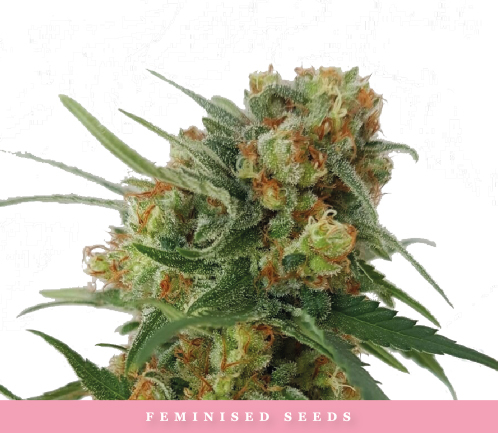 She is a semi-autoflowering cannabis strain, which will flower under 24hrs in low light conditions.